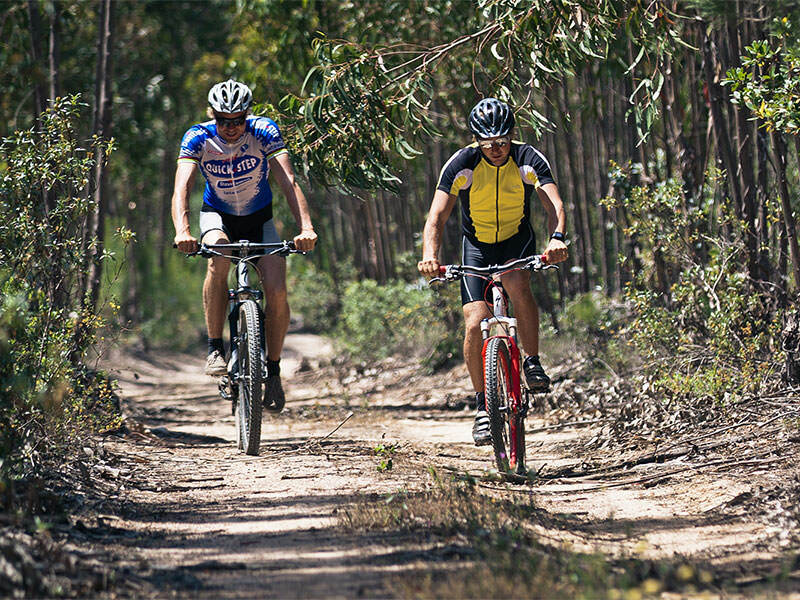 The ever-changing terrain offers a great combination of mixed back-country rides; easy cross-country & singletracks. 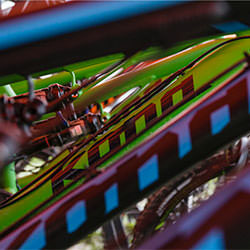 5 guided MTB tours included in all packages. 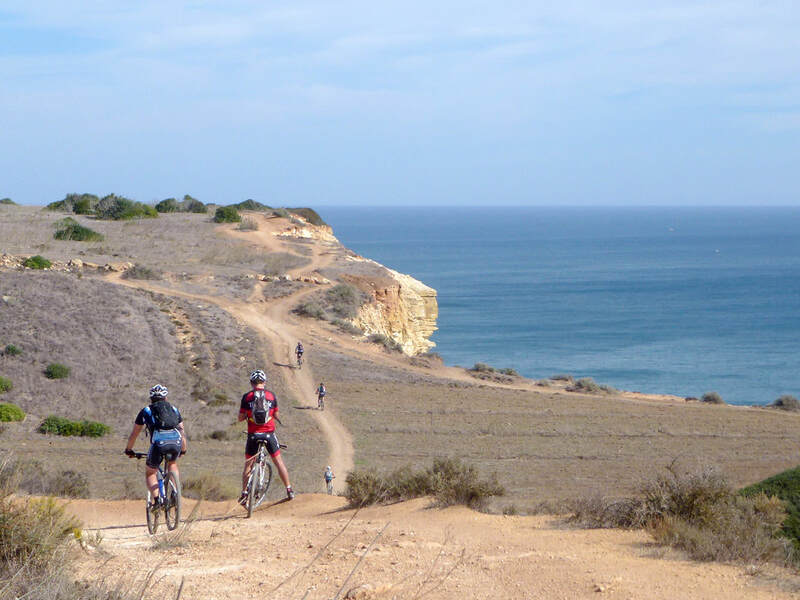 Airport transfers, healthy breakfast and traditional Portuguese cuisine for dinner, Chimpanzee sports drinks &nutrition, a night out in Sagres and an optional last day activity. 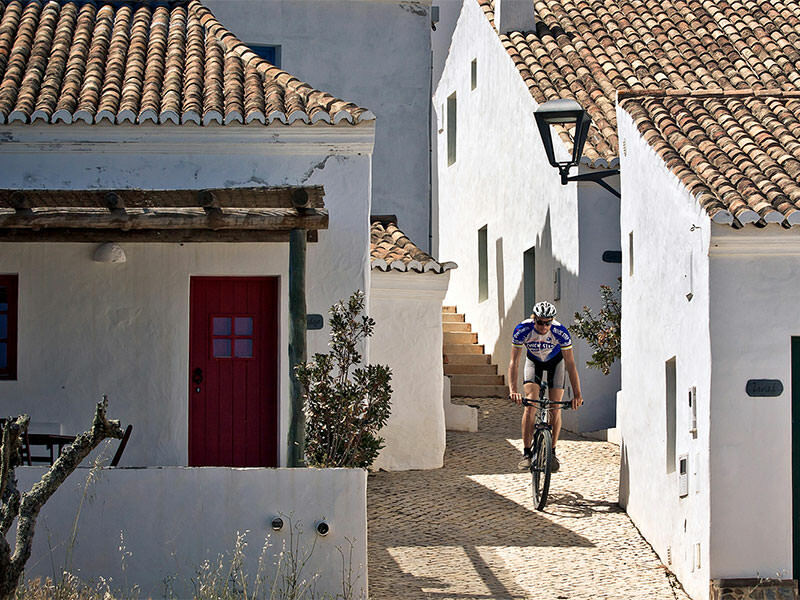 Superb bike-friendly hotels selected for their exceptional quality & service, perfect locations & wonderful atmosphere. 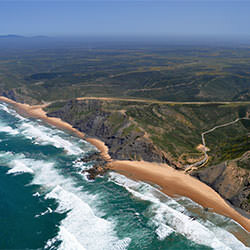 7 nights half-board included in all packages. 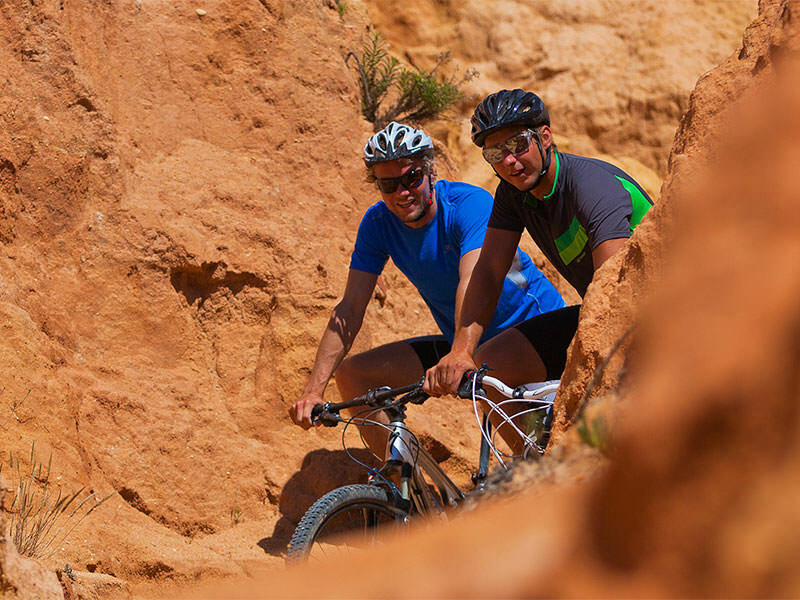 Our enthusiastic, friendly staff look after your needs, organising everything so that you can relax and enjoy your mountain biking holiday with a personal touch. 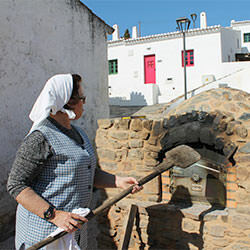 Thank you for the wonderful week in the Algarve. I have been telling all my friends what a great time it was and I'll definitely come back. 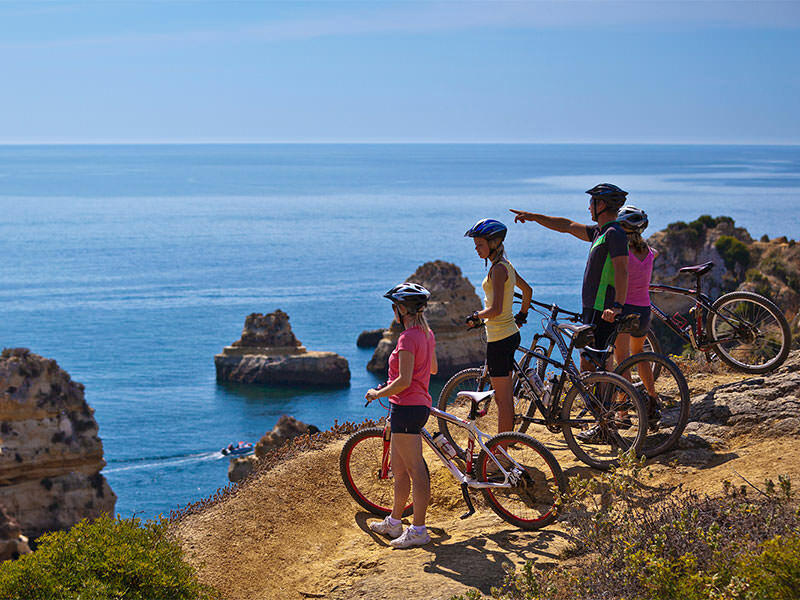 Full package mountain biking holiday. 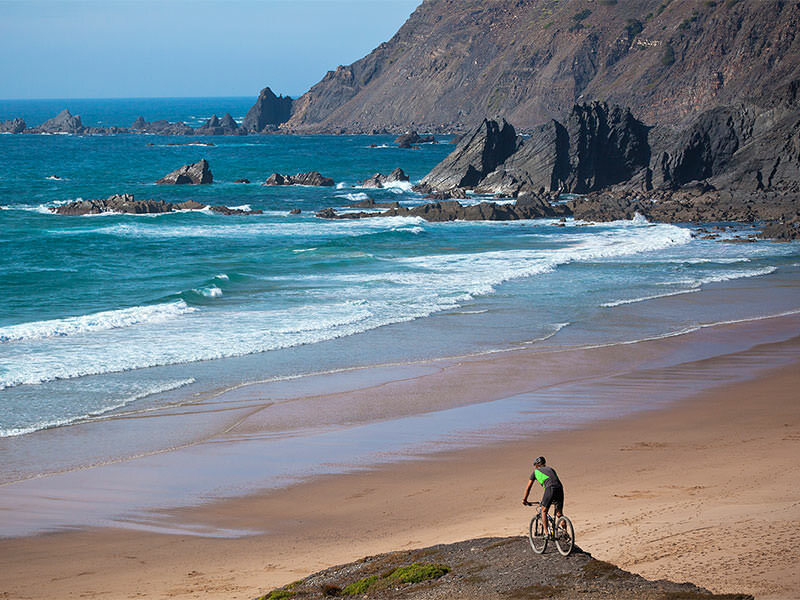 Carefully selected accommodation options for everyone's budget and amazing guided rides within the beautiful Natural Park of the Costa Vicentina. The perfect balance between riding and relaxation. 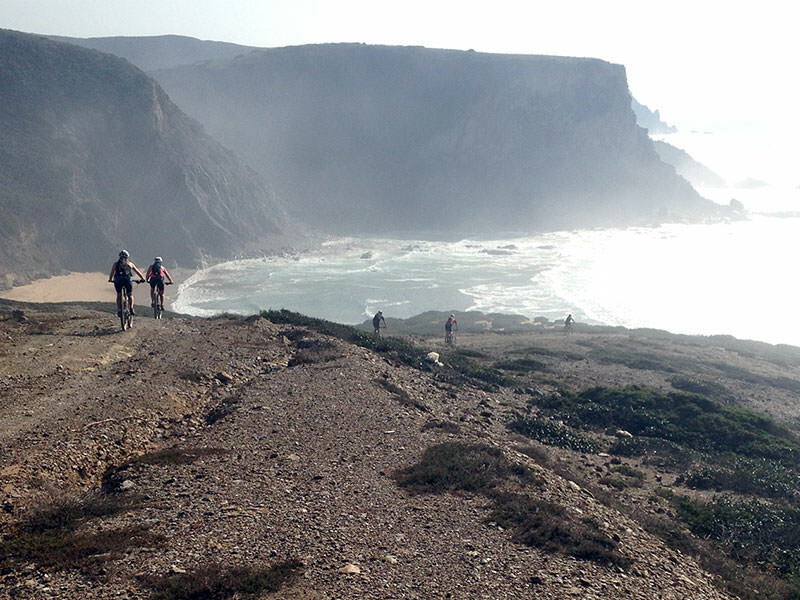 Full package nomad route exploring the Rota Vicentina trail; mountain biking through the Costa Vicentina Natural Park from the Alentejo to the End of the World, in Sagres. For restless riders who want to keep wheeling! 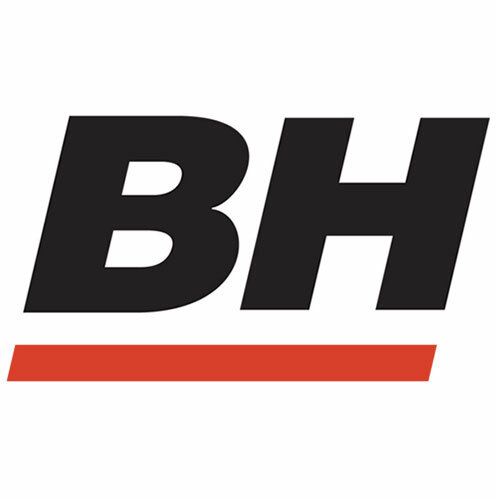 Exclusive pop-up tour with limited availability - book now!